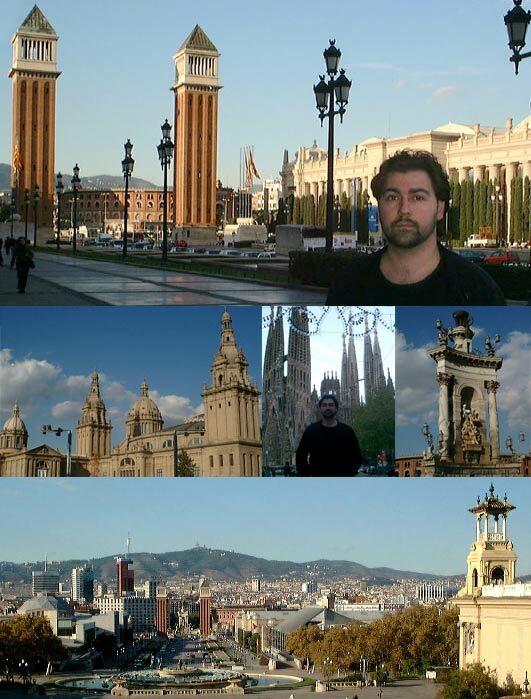 Finally, last point of my journey - Barcelona. Wow, very beautiful, very big, lots of interesting things and crazy traffic jams. I defiantly would have to come here again. a day and a half that I had there is not enough for anything.